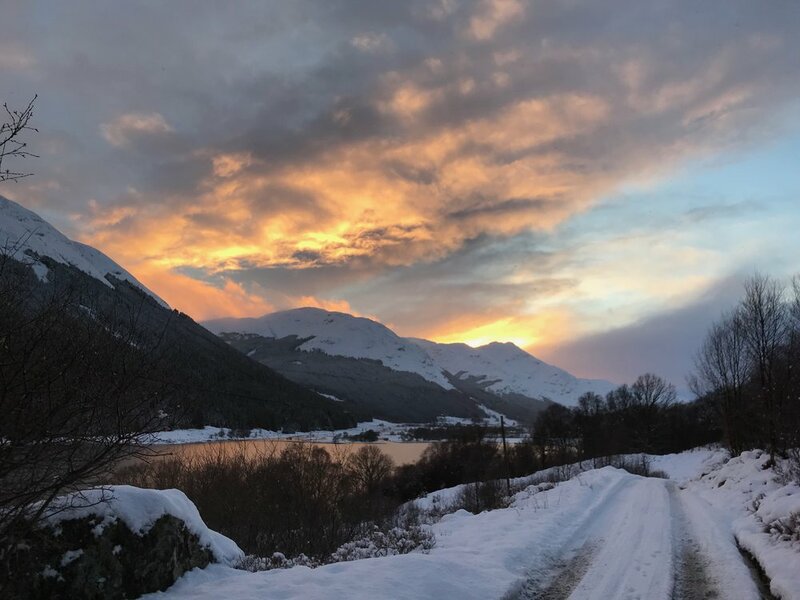 Laying in Loch Lomond & Trossachs National Park our beautiful landscape and wildlife is protected - the Trossachs an area of forests, lochs and hills is often described as Scotland in minature - provides walks, hikes and hills for all levels of walker to enjoy. Walking straight from the door includes woodland strolls, easy trails, harder hikes and Munros. Ben Shian and Stuc a Choin are on the edge of the village. The cycle track - also a good walking trail - passes our door and goes to Callander to the south along the shore of Loch Lubnaig and to Killin to the north through the magificent Glen Ogle. Other nearby hills include Ben Ledi, Ben Lomond, Ben An, Ben Venue, Ben Vorlich, Ben More, Cruach Ardrain and Ben Tulaichean. Detailed descriptions of walking routes with maps can be downloaded from www.walkhighlands.co.uk. Our cottages are well supplied with maps and guide books, on request we can arrange guided nature and eco trails. Explore the beautiful Queen Elizabeth forest with our local ranger, Adrian. He will guide you through the forest tracks and trails and give you an insight into the flora and fauna that call this stunning part of the world home. From plants and animals to fungi and trees, Adrian will share his intimate knowledge of the native ecosystems and ecology as you wander through some simply stunning scenery. 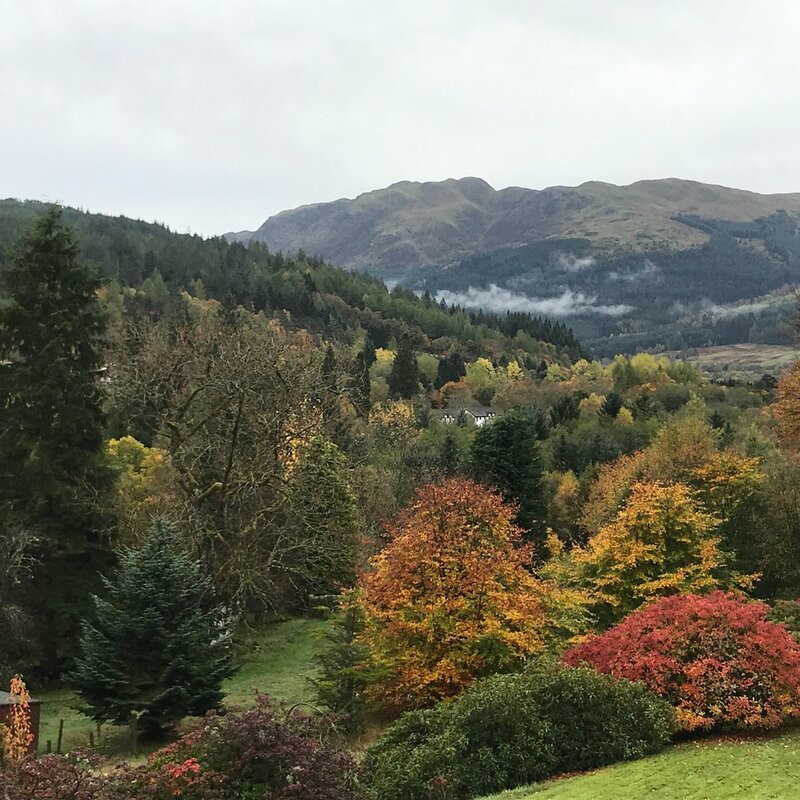 As an arboriculturist, Adrian can also help you learn to identify the different species of trees that grow in the forest, and talk you through the ongoing management challenges that face native Scottish forests.